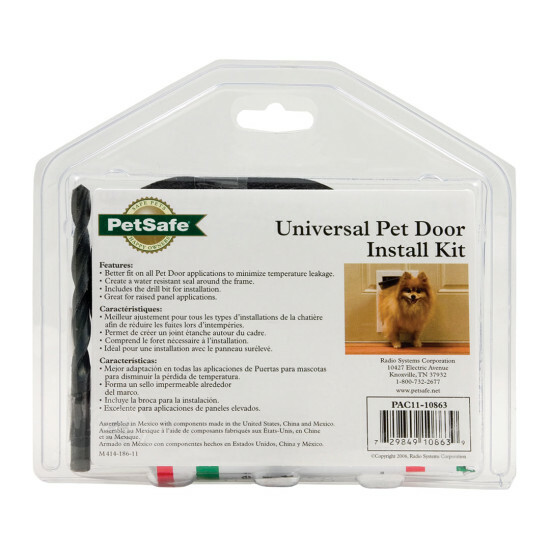 Our installation kit comes with everything you need to install a pet door – even into an ornate 6-panel door. The kit minimizes temperature leakage and creates a water-resistant seal around the frame. 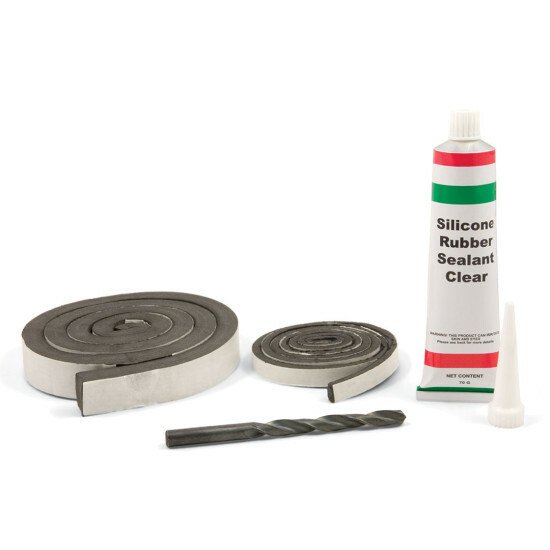 A drill bit is included for raised-panel applications.